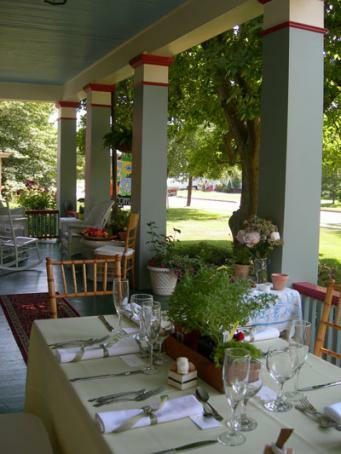 Main Street Manor Bed & Breakfast is an elegantly restored Victorian Manor House and the perfect location for your small wedding from Ceremony to Celebration for up to 45 people. 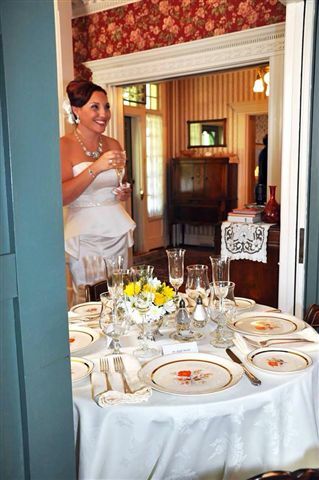 We host only one event at a time and close the inn to overnight guests, so the entire inn is exclusively yours for the duration of your day. 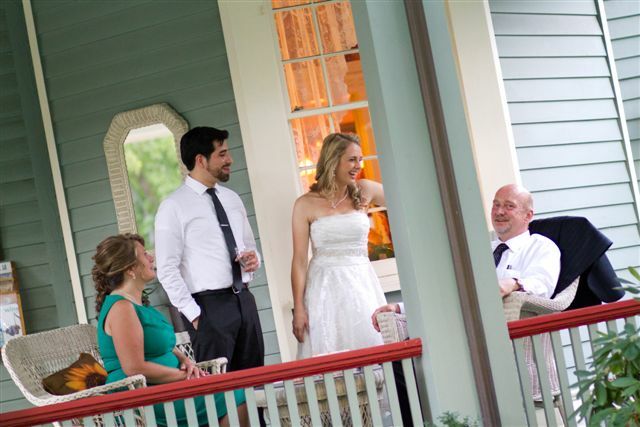 The inn’s ambiance and the charm of its lovely grounds provides a magical setting for the intimate wedding of your dreams. We offer an array of all-inclusive packages for up to 45 or so guests, based on your guest count and vision. 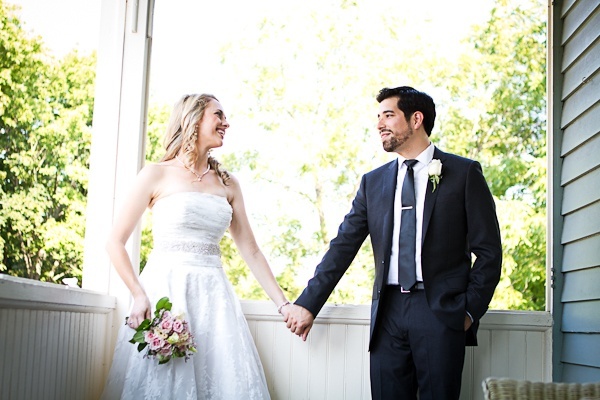 Our wedding coordinator will work with you on all aspects of your wedding and make all of the arrangements with our professionals on your behalf. 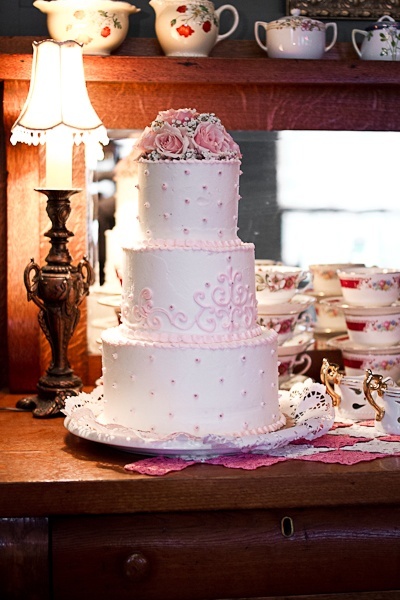 Our caterer, baker and florist offer endless choices and brides say our complete wedding packages are ‘just perfect’ and help to ease the planning. With our all-inclusive options, we take the stress out of your wedding by helping co-ordinate and facilitating all the facets of your special day. 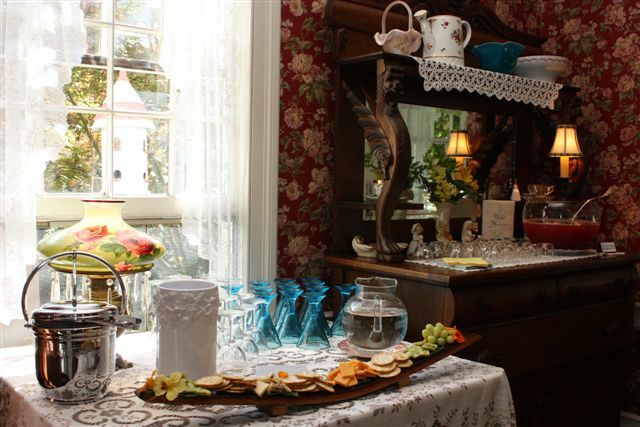 Our award winning inn has been called ‘the quintessential B&B’ as we take great pride in providing attention to detail while you are here with us. 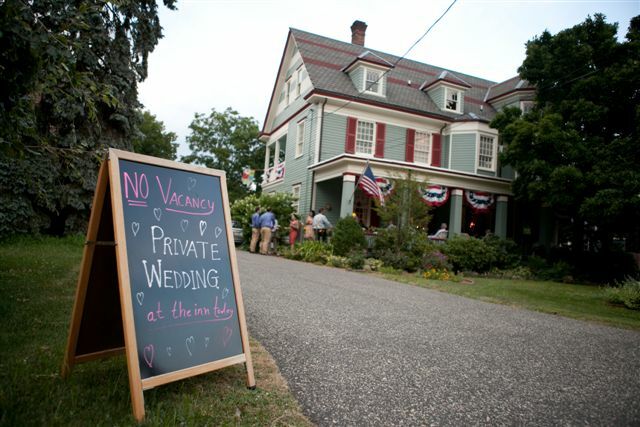 The inn’s guestrooms are not charged for additionally and need not be rented for your wedding, however you may arrange accommodations if you have out-of-town guests or require early access to the inn prior to your event. 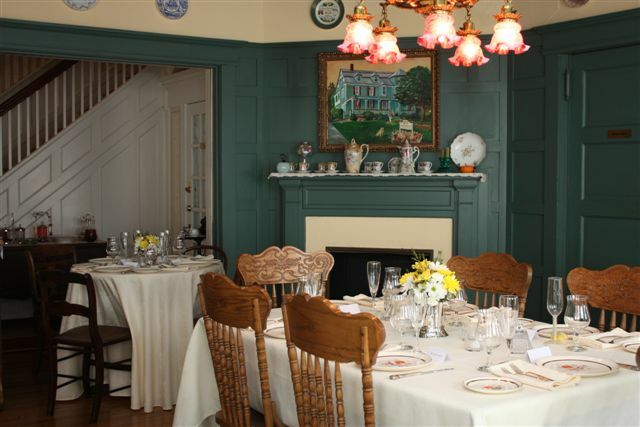 Please call with questions or to schedule a tour of the Inn and grounds at 908-782-4928. 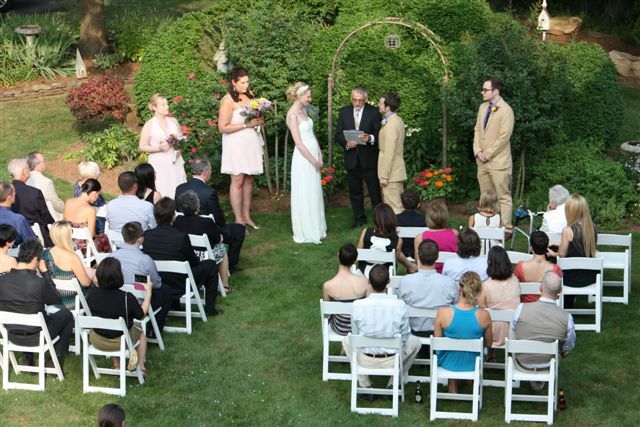 Ceremony Site & Reception Venue ; Overnight accommodations are available, but not required. Please not that minister must be pre-arranged. Sit-down available for up to 22 guests indoors; Buffet for up to 35; Heavy-Appetizer-Cocktail Celebration for 45 or so. Overnight accommodations available, but not required. 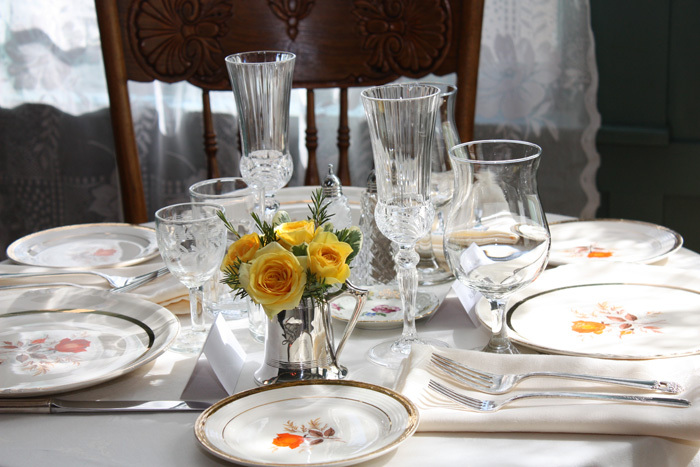 We work with a designated professional caterer.